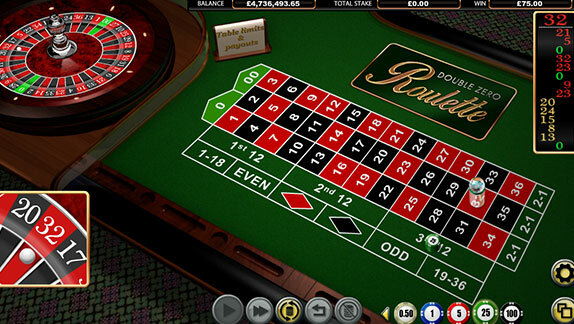 Double Zero Roulette from NextGen Gaming is an American style Roulette game. They have been around in one form or another since the 18th century in France. 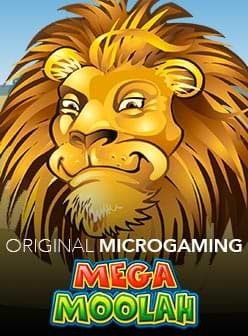 This casino game can be played with a variety of different values of chips that include €0.01, €0.02, €0.03, €0.04, €0.05, €0.10, €0.20, €0.25, €0.50, €1, €2, €2.5, €5, €10, €20, €25, €50, €100, €200, €250, 500, €1,000, €2,000 and €2,500. Select the chip and then select the place on the table that you want to place it on and press the play button to begin. The game includes a 'quick spin mode', 'turbo mode' along with 'undo' and 'clear' buttons to adjust your bets. There is also the 'double' and 'repeat' buttons. The game can be played with a number of different strategies that include red/black, even and odd, 1-18 and 19-36. 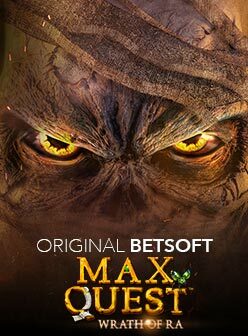 The payouts vary according to the strategy. The inside payouts are 51, 17, 11, 8, 6 or 5 to 1 if you place a single (straight up) bet, split(two bets), street (three bets), corner (four bets), 5 number (five bets) or line (size numbers) respectively. Outside payouts of 2 to 1 are available on column bets (12 number) or dozen (12 number bet). There are also outside bets with payouts of 1:1 where you can choose 1- 18, 19-36, red/black or Even/Odd. The slot has a sleek and attractive appearance with a beautiful 3-D green roulette table and wheel. 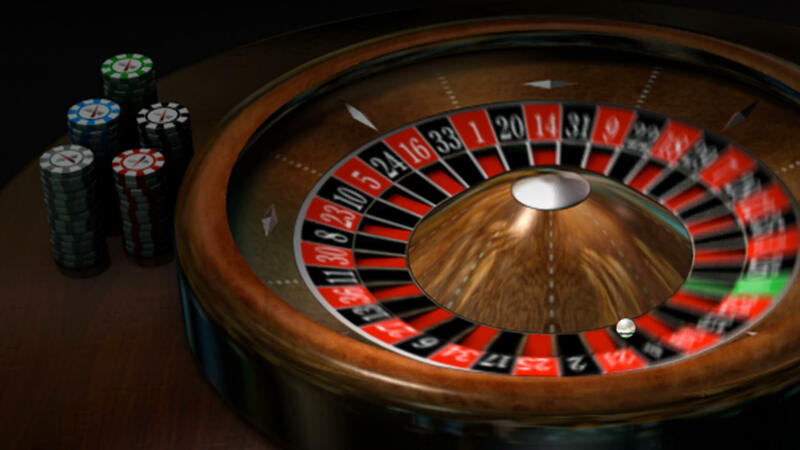 Accompany the glossy visual design is the audio which includes the sound of the ball as it spins along the wheel, the rattling of chips and the voice of the table dealer. Double Zero Roulette slot has a theoretical return to player (RTP) of 94.737% for all bets except on 5 numbers which then becomes 92.105%. You can visit the casino for yourself to see if you are prepared to play this very popular game for real money.